Check product deliveries and inventory easily from now on, with the help of the innovative FuelOffice handheld terminal. 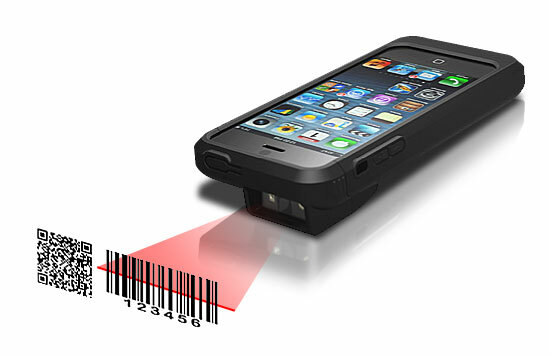 The device consists of an iPod or iPhone to which a bar code reader and an extra-powerful battery pack are attached. It links directly to the database of the back office system via Wi-Fi or a cradle and can update or display data in real time. With the handheld terminal, managing inventory is easy. It displays real time inventory, prices and images of items. 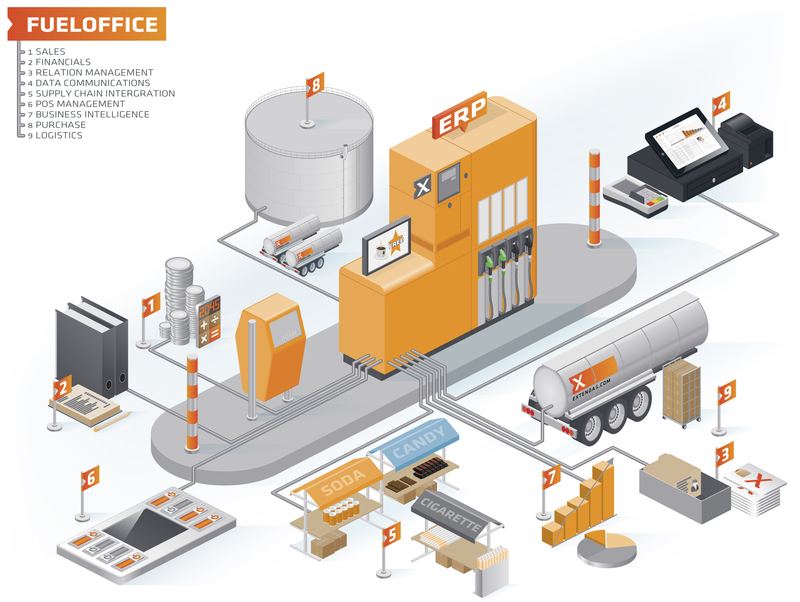 It enables stocktaking, generates orders based on historical data and reports these to goods receiving. Moreover, the handheld terminal books off lost products (incidental stock mutations). The device can even be used to update the text, price or bar code on shelf cards. In addition to the iPod or iPhone handheld terminal there is also the Denso handheld terminal. This unit has been used for years and still provides reliable, daily service in many petrol stations. The device is used for making shelf labels, readying orders and stocktaking. The handheld terminal can also be used to book stock as a bin of new stock is rolled into the premises. When placed in its cradle the Denso unit then synchronises the collected data with FuelOffice, which updates the system.